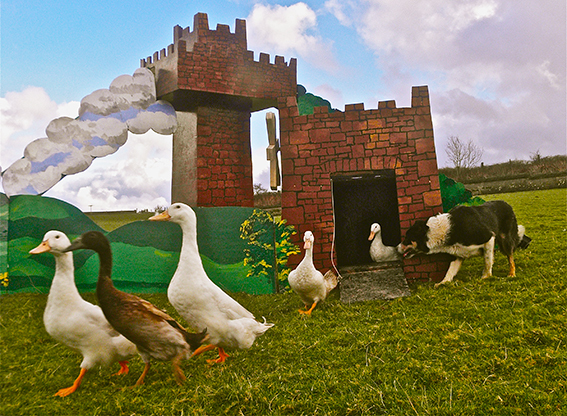 Join us for a morning of Farmyard fun at Borough Farm as the sheepdog Alfie attempts to rescue Jemima the Duck in the castle. 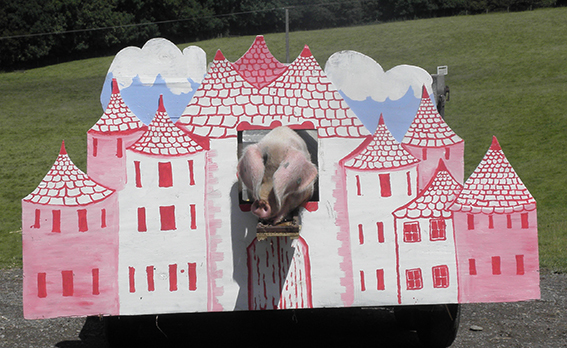 Part sheepdog show,with a hint of pantomime and with help from Mary, the fairy pig mother, Felicity the Cart Sheep, and a host of others the Farmyard Show makes a morning that you’ll remember. 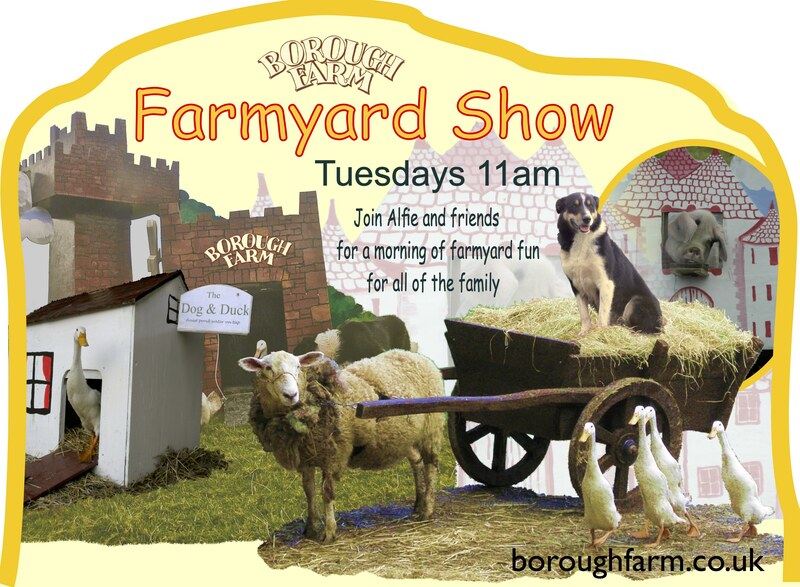 Teas, Coffees and amazing Farmhouse cakes are served from 10.30 am, with a farm fresh barbecue served after the show. You can stay and enjoy the beautiful surroundings of the Borough Valley on the North Devon coast. All the Farmyard shows are held in the barn at Borough Farm, so join us whatever the weather. 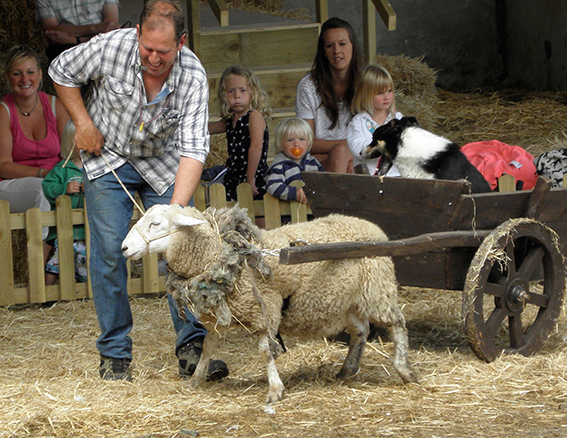 Adults £6.00, Child £3.00, under 3’s are free. 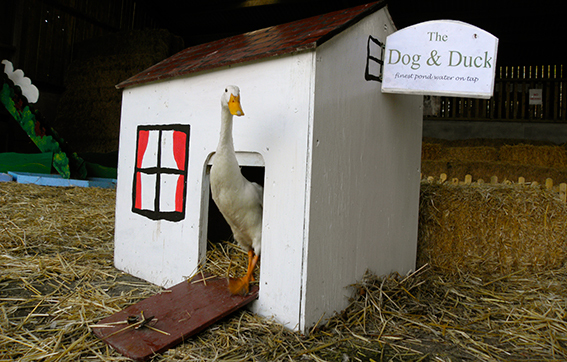 Well behaved dogs are welcome, no need to book in advance.